Searching for a page? Check the SiteMap. What is the Tzolkin? 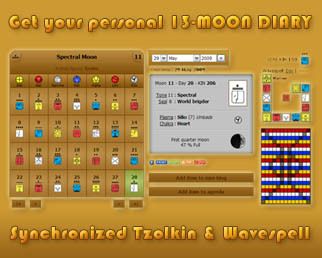 Why 13 moons? Or do you wish to attend an initiation? English will be provided. Join us!! !